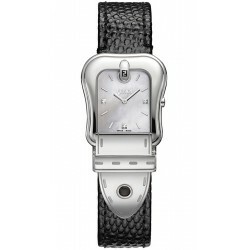 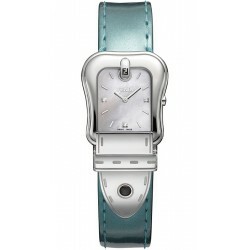 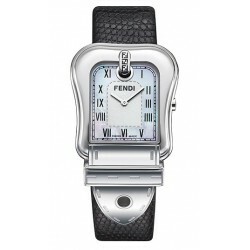 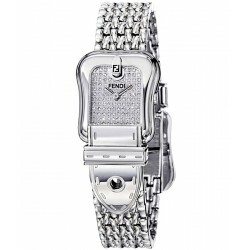 Brand Name: FendiSeries: B. Fendi Model Number: F371141 Size: Women's Case Material: Stainless Steel Dial Color: Mother-of-PearlStrap: Black Teju Lizard Leather Clasp Type: Tang Buckle Movement: Swiss Quartz Functions: Hours, Minutes Bezel: Stainless Steel Crystal: Scratch Resistant Sapphire Case Back: Solid Water Resistant: 50m. / 165ft. 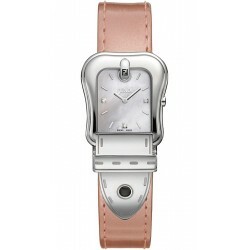 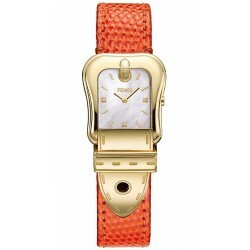 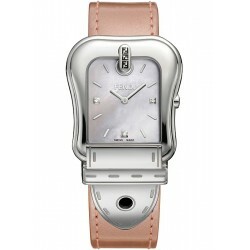 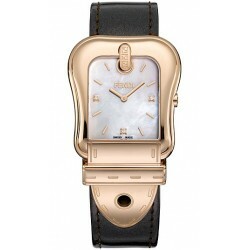 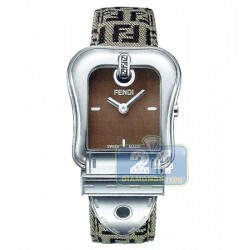 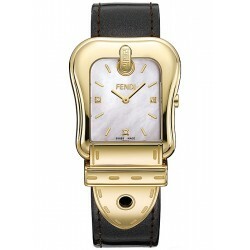 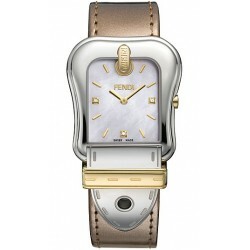 Manufacturer: Fendi Series: B.Fendi Style Number: F370122F Size: Women's Case Material: Stainless Steel Case Diameter: 36.0 x 30.0 mm Dial Color: BrownStrap: Brown Zuccino Clasp Type: Tang Buckle Movement: Swiss Quartz Functions: Hours, Minutes Bezel: Stainless Steel Crystal: Scratch Resistant Sapphire Case Back: Solid Water Resistant: 30m. 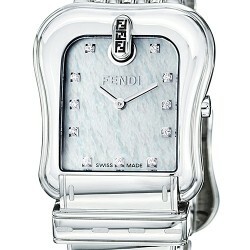 / 100ft.